Do you have a boring bathroom? It is probably because you have the bathroom style since you moved in. 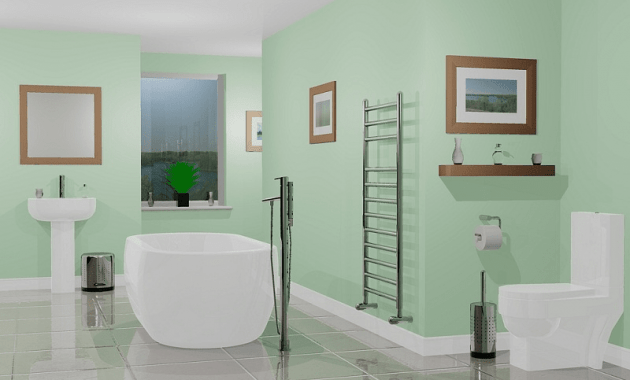 Redecorate the bathroom will not hurt, as long as you know how to spend the minimum cost of the project. Decorating bathroom does not always mean you have to do a total renovation project. Unless there are major damages, applying these simple tips will do. 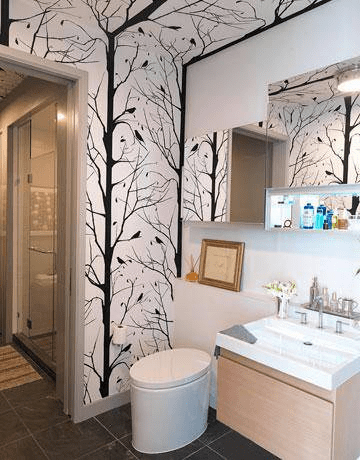 You will give the new look to your bathroom. The basic way to trick your eyes is by painting everything: walls, cabinets, and bathroom countertop with different colors. Your old walls might have the glossy effect. Several years ago, this method was effective to help you fight the mold. Bathroom has the most moisture due to the regular exposition to water. Thanks to the technology development, you can play with more colors without worrying too much about the mold. Matte-colored wall paint could be on your list. Just tell the staff to put some additive for mold prevention. Not only the walls, you also need to paint your cabinet. Choose the semi-gloss or eggshell paint for the cabinets. 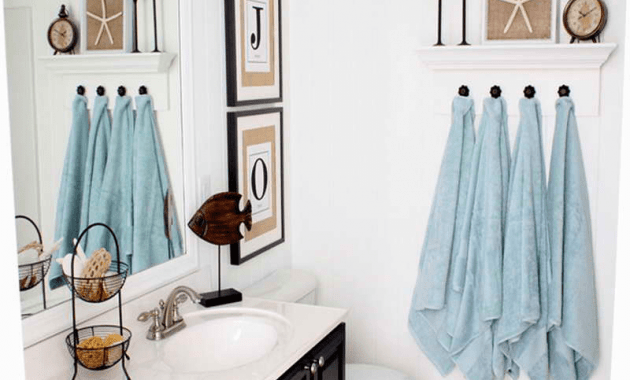 If you have a mirror in the bathroom, you can also paint the mirror frame with splashing color. It will make your bathroom look fresher than before. Do not forget about the bathroom countertop. Give exclusive to your plain countertop using granite paint. It is affordable and available in many colors. During the process, you can also make your own pattern. Messy toiletries are another reason to make you bored with the bathroom. Instead of relaxing yourself, you see badly organized personal care. You have a big bottle of shampoo and small bottle of conditioner. Each thing has its own shape and size. The first option is to put them in uniform bottles. You can put labels on them, too. There is no need to buy. You can use the empty glass bottle from your favorite brand. Then what about the leftover? Put them by maximizing the space under the sink. Install shower caddies in it and put the leftover toiletries there. Now take a look at your towel hanger. You can replace the metal material with old ladder. It will give a vintage look to the bathroom. 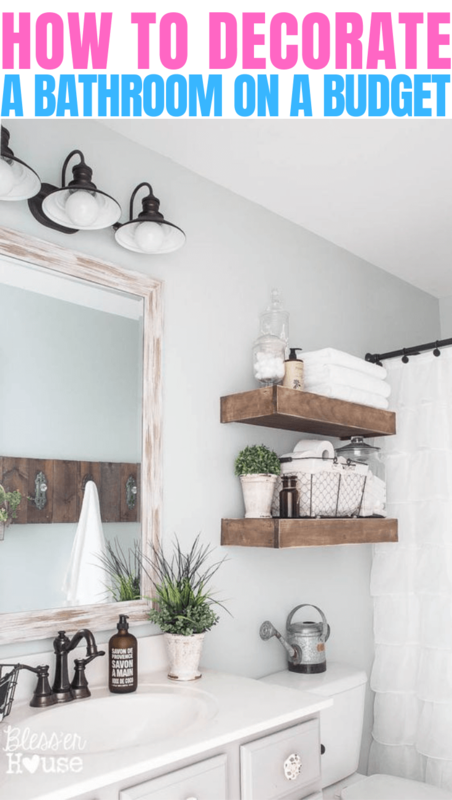 For bathroom with limited spaces, put the storage on the wall. Make simple painted mini buckets and install them on the bathroom wall. The things you could upgrade are the mirror, the lighting, the tiles and the drawer pull. The upgrade does not always mean buying the new one. You could take the old mirror and cut them into a certain shape. For example: from rectangle to oval. Another option is to simply put decoration similar to wrath or dry branches on the mirror edges. The lighting could also be upgraded to the contemporary one. The popular ones are the hanging pendant and light bar. Make sure you pick the new lamp that has the same size screw. This way, you do not need to buy new screws or make bigger holes on your wall. Tiles in the bathroom usually spark with pattern. To re-decorate the tiles, put on the wallpaper tiles. Various pattern and colors are available in the store. The wallpaper does not do any damage to your tiles and is easy to install. There are a lot things you could do to upgrade your bathroom. Of course, it does not always have a high cost. 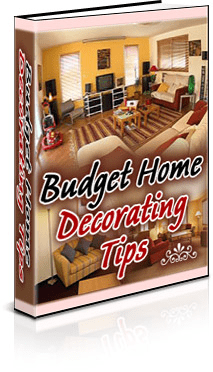 Low budget decoration is also possible and fun to do.